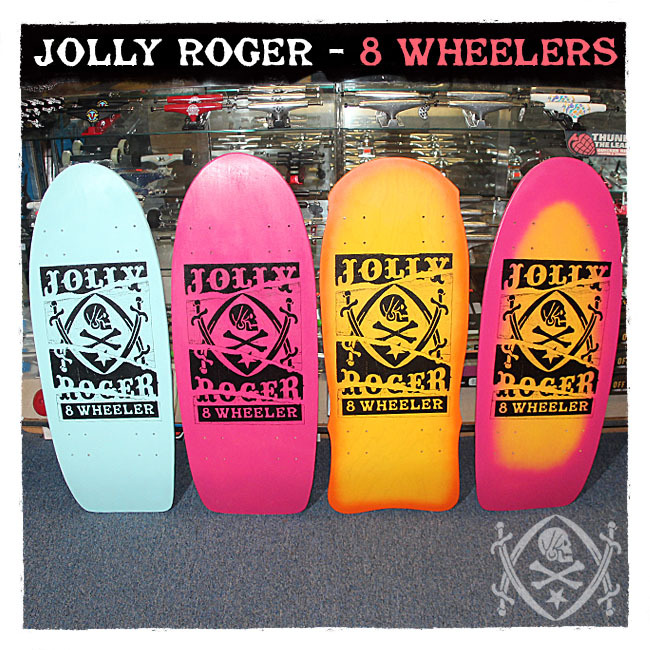 Jolly Roger Skateboards: Jolly Roger 8 Wheelers Coming Soon!!! 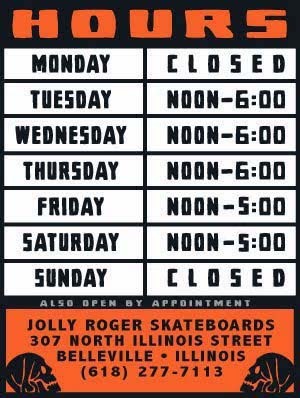 Jolly Roger 8 Wheelers Coming Soon!!! We have a limited number of 8 Wheelers coming out in the next 2-3 weeks. Our 8 Wheelers were inspired by Lonnie Toft, pressed and shaped by local artist Don Will and screen-printed by us right here in Belleville, Illinois.